If you have passed over the idea of switching to sheet vinyl because of preconceived notions, it might be time to take a second look. Years ago, this floor covering might have been considered the bargain bin option with cheap characteristics. But things change. The benefits in going with this material are now nearly matching that of other floor coverings that are a bit more expensive. At Church’s Carpet, we know how important your floors are to your home. In fact, they are just as important to us. 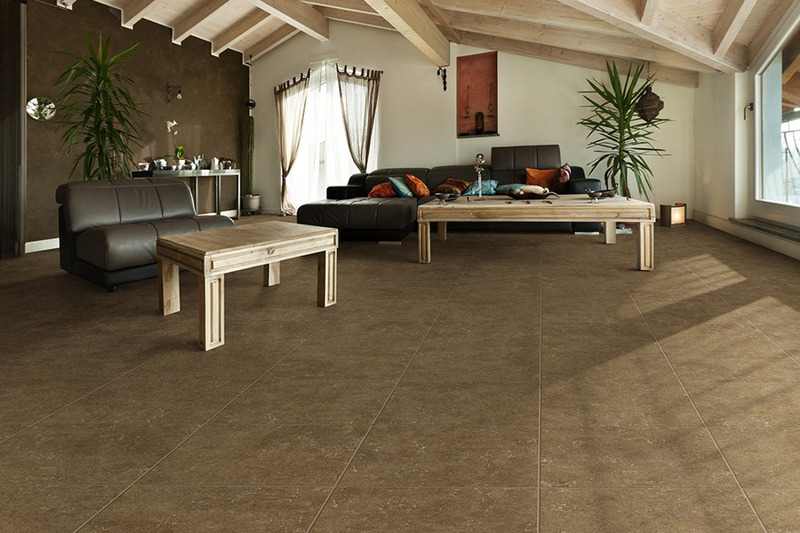 We want to help match you to the perfect floor covering that will fit all your needs. Serving the areas of Hickory, Brookford, Bethlehem, Mountain View, and Granite Falls, we have a showroom located in Hickory, NC. 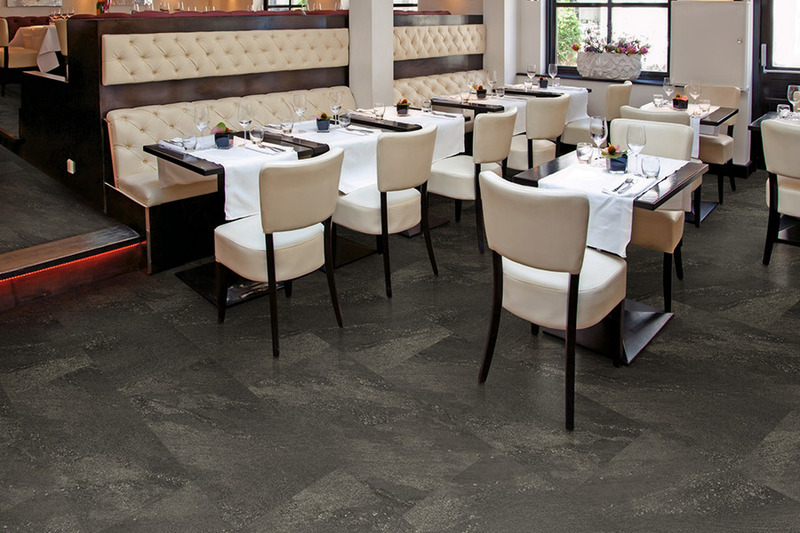 We invite you to stop by to speak with a flooring professional about your needs today. Years ago, sheet vinyl was one of the cheapest floor coverings, and often just as cheaply made. It was thin, lacked diversity in style options, and couldn’t quite stand up to everyday wear and tear the way homeowners hoped it would. 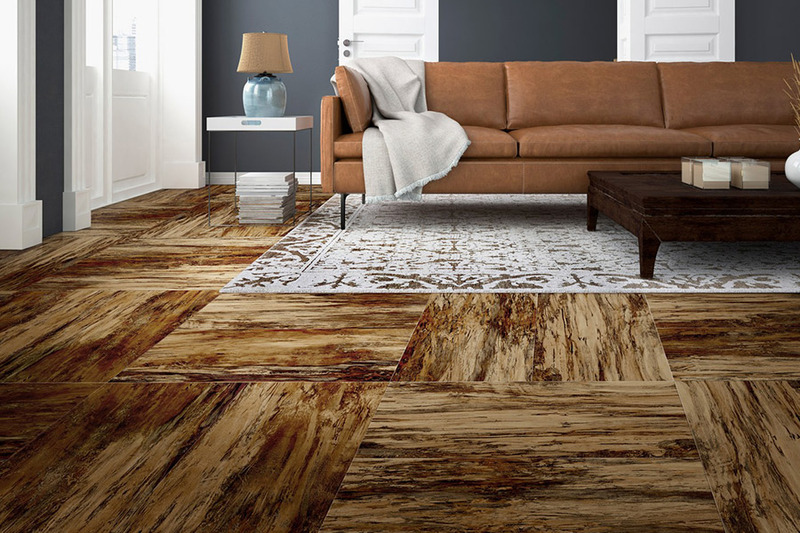 However, thanks to new technology, this is a floor covering that is gaining its legs on the market. You can now find this material in a wide array of styles, patterns and color options. 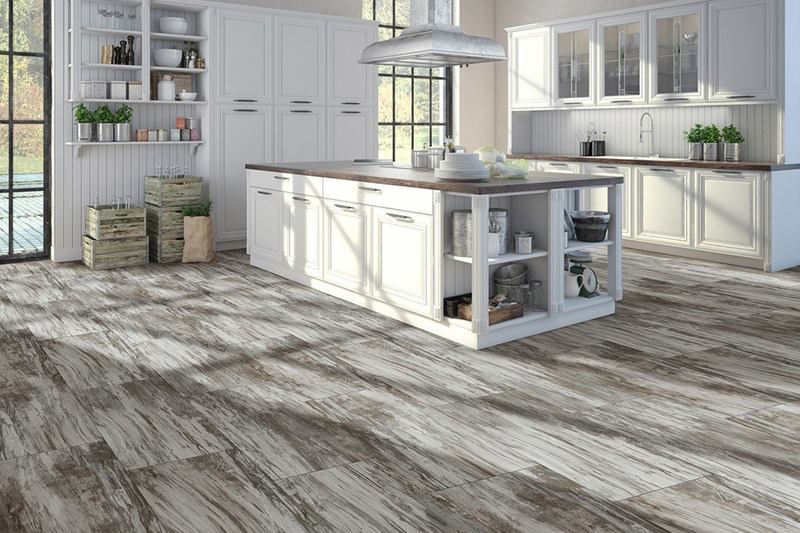 The natural look, mimicking such floor coverings as hardwood, natural stone, porcelain and ceramic tile, is a very popular one, with a wide variety in those niches. If that look doesn’t appeal to you, you can opt for a patterned look, with geometric shapes, and even checkerboard patterns. Odds are, there is a sheet vinyl out there that will match your décor perfectly. 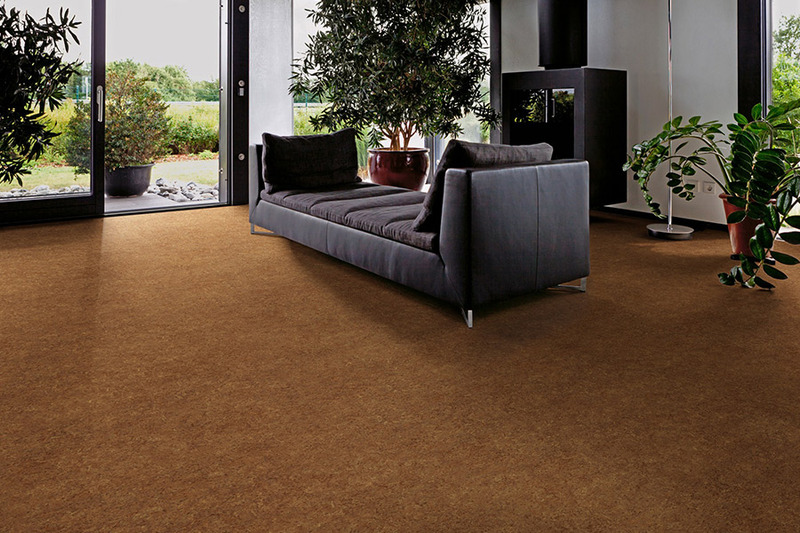 Durability is greatly improved in this floor covering. A tough top layer is now responsible for fending off tears, scratches, scrapes and scuffs, to keep your floor looking newer, longer. It stands up very well to heavier traffic, and even children and pets are no threat, in most cases. 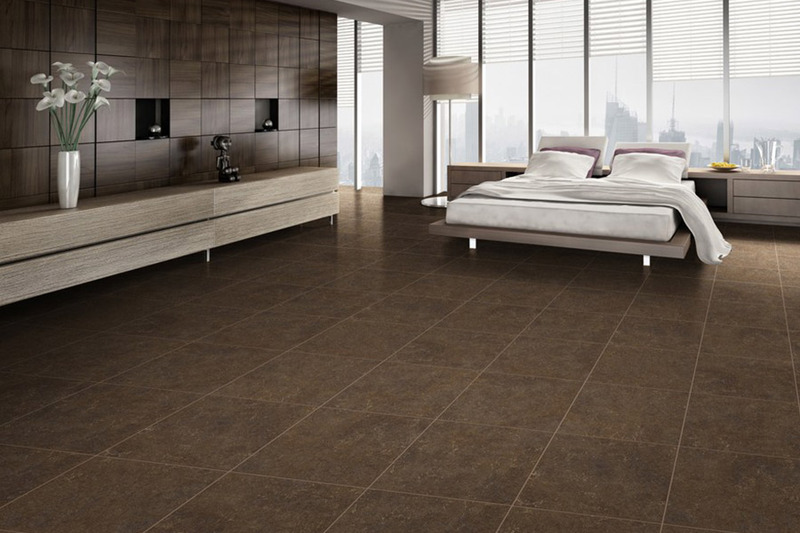 While this particular floor covering does not bear the name “waterproof”, it does have decent water resistance. One reason for this is that, unless your rooms area larger than average, there are no seams in your flooring. No seams means there’s nowhere for liquids to penetrate, saving you a great deal of worry. A lack of seams is also why it’s so easy to clean up.